While there’s lots to love with tweaking Android operating systems there’s also a great deal of risk. Installing a custom recovery gives the user much more power than what they had with the stock recovery and often people who flash custom recoveries must perform some careful work with applying factory reset in between ROM installations and so on. It’s knowing what bad things can happen in TWRP Recovery that should make you think carefully before going ahead with any guide. While there will always be an element of risk, it has been greatly reduced now, thanks to a password protected TWRP Recovery custom recovery. With our custom recovery now coming with a password protect option, you can make people enter a password before they can backup, restore, flashing files and any other feature found in Team Win’s TWRP recovery. 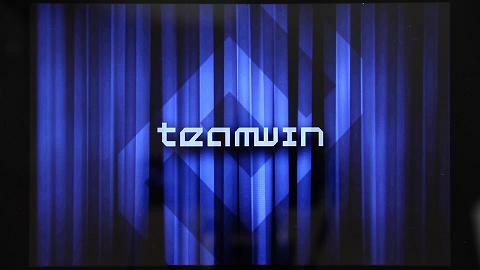 Use any of our TWRP guides to install Team Win’s custom recovery on your Android smartphone or tablet. Download the ui.zip  file and copy it to the theme folder under the TWRP recovery folder in your internal SD card storage. Reboot the device to the custom recovery mode. Once you are in TWRP recovery, navigate your way to the Settings. Choose the “Change password” option from the Settings menu. Key in the password you wish to have password protecting your recovery. That’s it! Now every time you boot to the same custom recovery mode, you’ll need to enter a password before you can go any further.